Eight Utah students won $1,000 my529 college savings scholarship accounts by sharing their artistic visions. The students are winners of the ninth annual Make Your Mark contest. my529 and StepUp to Higher Education sponsor Make Your Mark to celebrate College Savings Month each September. View the winning bookmarks here. Congratulations to all the winners! my529 and the Utah State Library Division team up annually to present the Book Your Summer reading award. Children up to 18 years old earn a chance at a $1,000 my529 college scholarship just by reading a book. The contest runs May 15-August 15. Thank you for your participation in 2018. 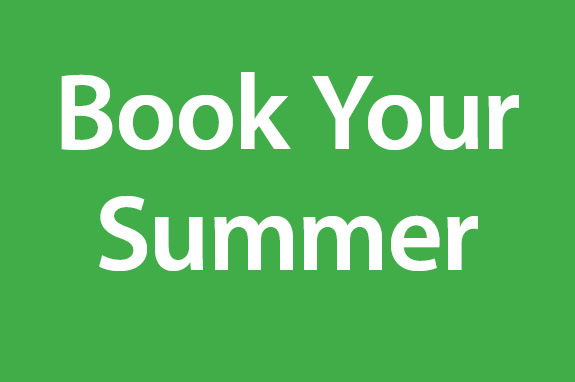 Book Your Summer is now closed. Please check back next month for a list of the winners at bookyoursummer.com.